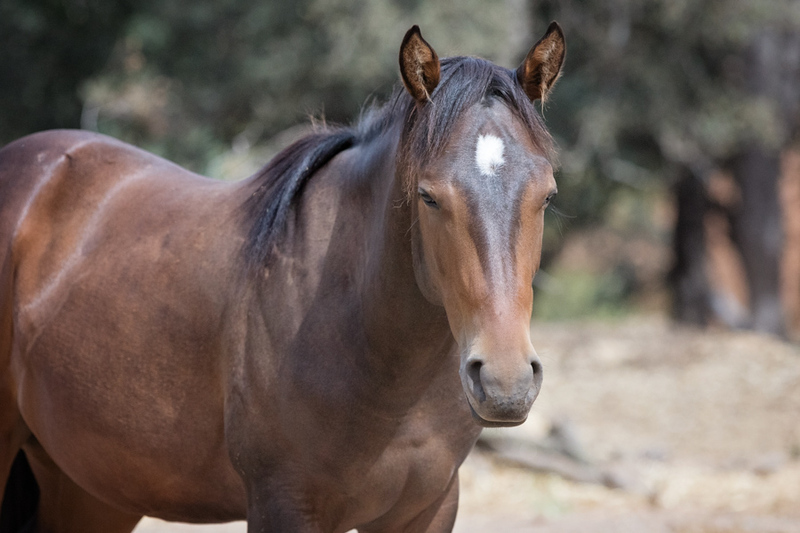 Mocha is a young mare that was transferred to All About Equine from another rescue in April 2015. She was unhandleable and underweight when saved, When she transferred in, she was a bit shy, but a sweet, friendly mare, that was still needing more weight. Mocha is a sweet, personable little mare. She has filled in nicely. Mocha's does well with basic ground work. She was a project horse (starter) for two students from Monty Roberts International Learning Center during a two week visit to AAE in May 2015, and she has made steady progress. 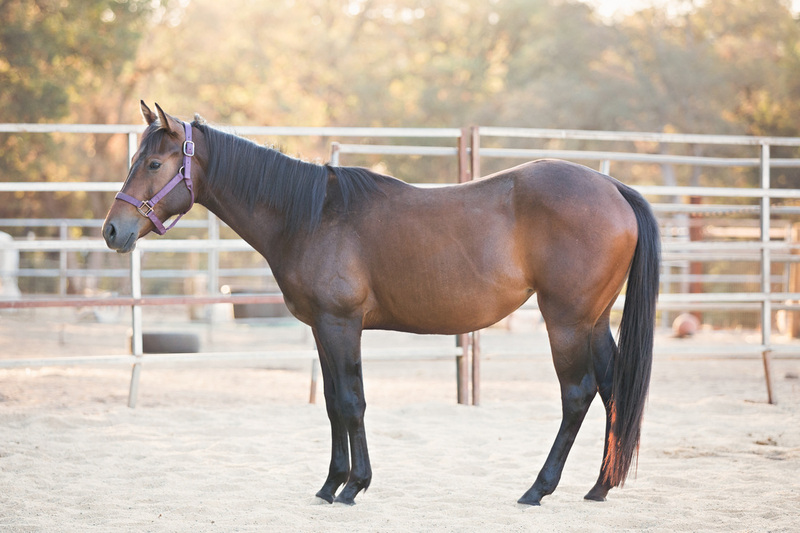 She excelled with groundwork, willingly accepted a saddle and bridle, and quickly learned the concept Mocha is friendly, has a great mind and an old soul, and she will make a very willing partner for someone as they finish her training together. She needs her own person now! 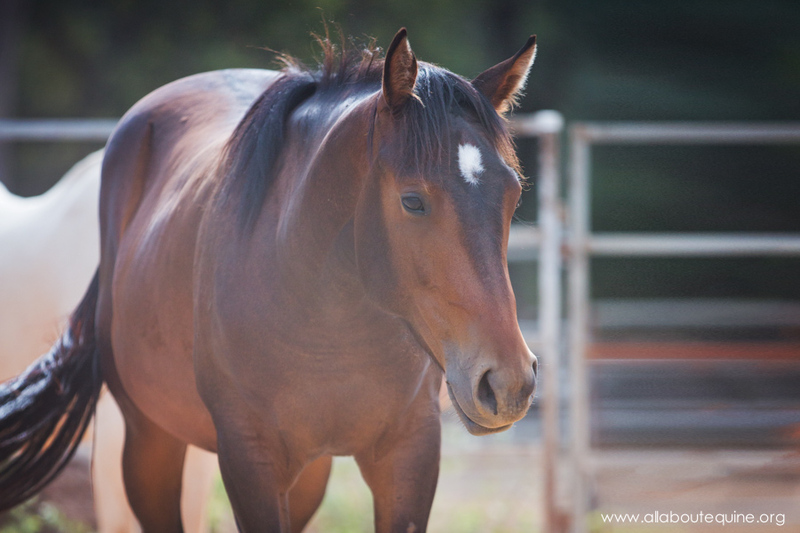 ​Mocha is up to date with vaccines, deworming, and hoof and dental care.